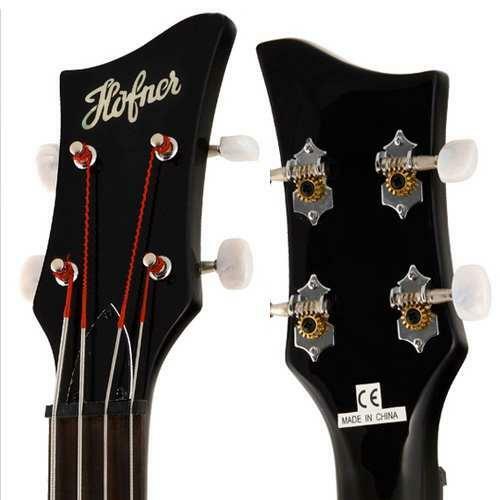 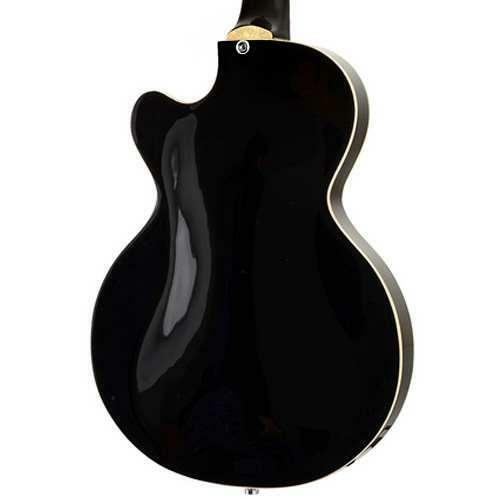 The Hofner Ignition series models have a fully hollow body combined with Höfner 70's style 'staple' pick-ups to give the authentic Höfner sound. 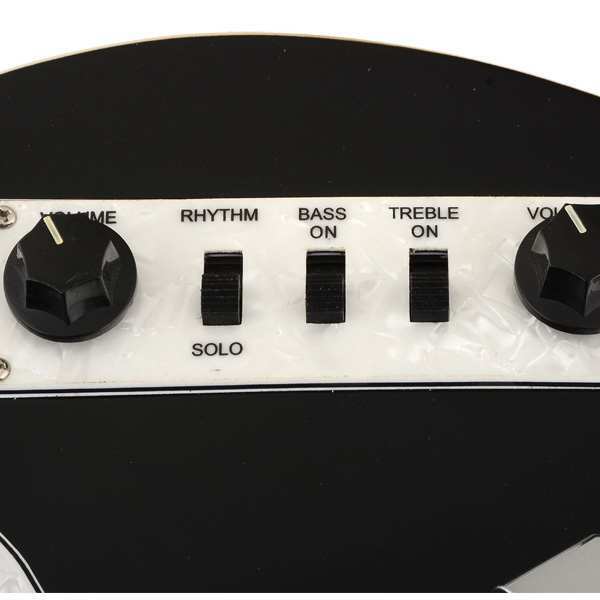 The Höfner control panel has on/off for each pick-up, solo/rhythm switch and individual volume controls. 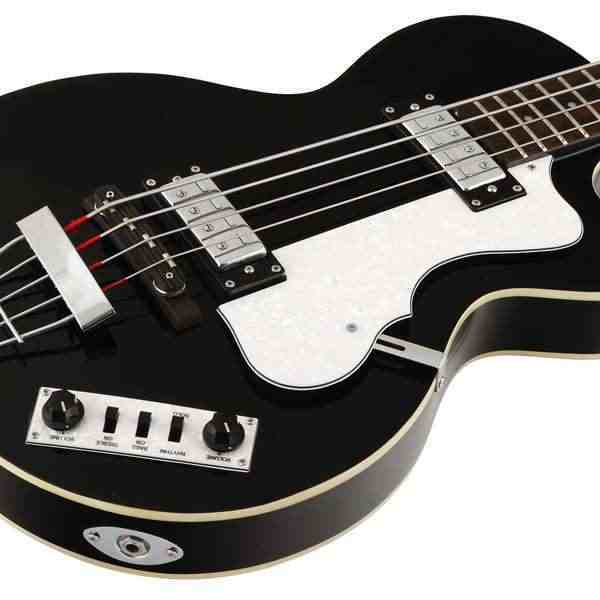 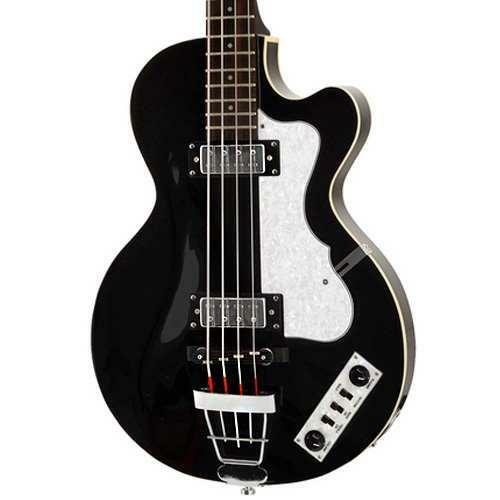 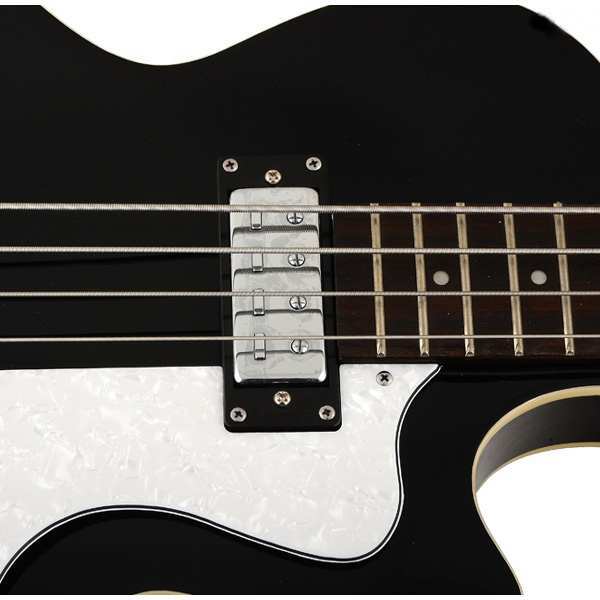 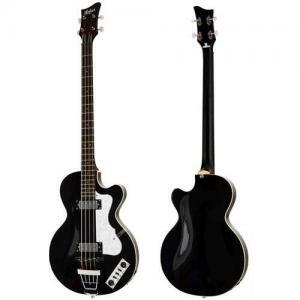 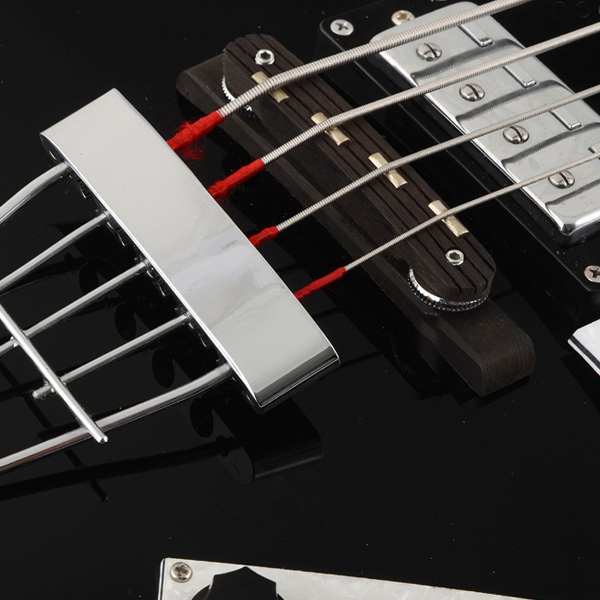 This bass comes at the perfect price point for players requiring the classic Höfner sound on a budget.